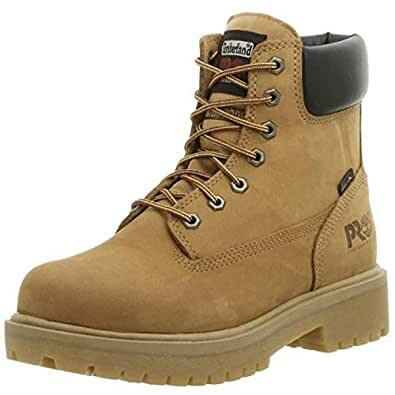 In 1999, Timberland recognized an opportunity to bring premium, durable boots to professional tradespeopleâconsumers who see footwear as essential tools to help them do their jobs. And the Timberland PRO brand was born. Today, that same philosophy of innovation and creativity has helped shape Timberland PRO’s new line of workwear, which just launched in August 2015. Timberland PRO workwear is engineered to deliver maximum comfort, durability and performance. It’s clothing that fits right and wears hardâday after day. Timberland PRO is committed to using new technologies to create better products for markets that have specific on-the-job footwear requirements. Stay tuned for more innovation in the making from Timberland PRO.